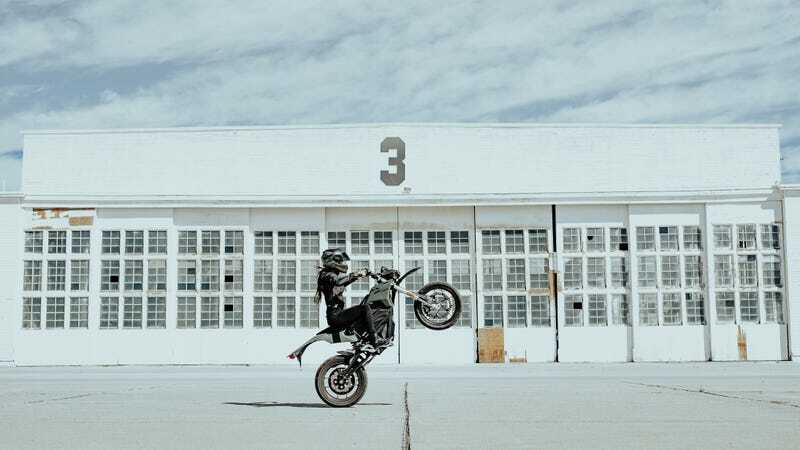 More than 1.5 million American households have added the joy of two wheel travel to their garages in the last four years, according to the newest rider statistics report from the Motorcycle Industry Council. That report was last created in 2014, and in the subsequent four years the percentage of American households with motorcycle ownership has increased from 6.94 percent to a massive 8.02 percent. According to the same report, motorcycle ownership increased to a new record level. The 2009 record for motorcycle ownership was 11,704,500 bikes in circulation in the U.S. For 2018, that number rose to 13,158,100. Not only that, but some 93 percent of all bikes in the US are currently in operation. While many cars have seen sales declines in the last year, motorcycles are on the rise. With record bike ownership levels, it’s even more telling that an icon of the motorcycle world like Harley Davidson is still struggling to keep its head above water. Did you join the two-wheel army recently? I did. It rules.